Belltruckservices.co.uk website users who submit an enquiry are asked for information such as name, phone number and email address. 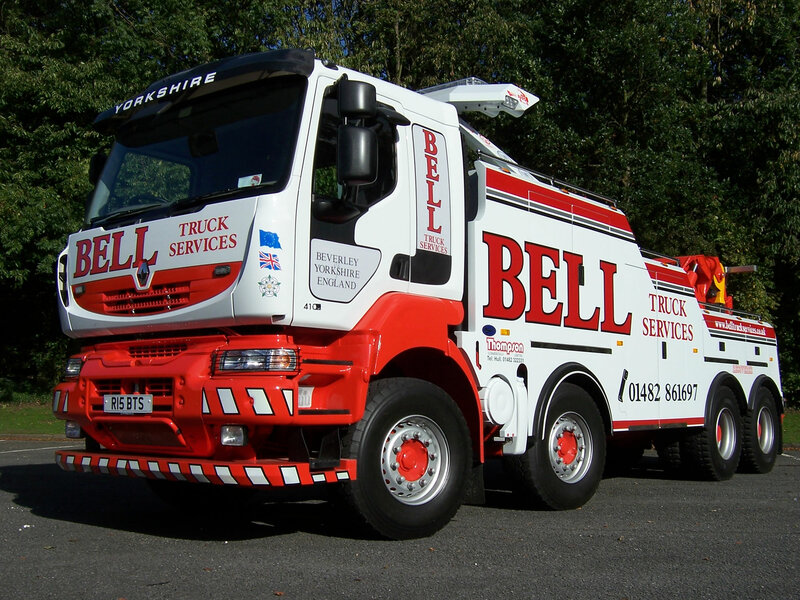 Bell Truck Services uses collected information for the following general purposes: provision of services, service improvement, customer support, contact and research. The information Bell Truck Services collects is not shared with other organisations or sold to other organisations for commercial purposes, except to provide products or services users have specifically requested, when we have your permission, or under the following circumstances. Cookies are small text files that are placed on your machine to help the site provide a better user experience. In general, cookies are used to retain user preferences, store information for things like shopping carts, and provide anonymised tracking data to third party applications like Google Analytics. The only cookies we use on our site to gather anonymous site statistics using Google Analytics. This enables us to make improvements to the site that benefit everyone.